Top Reviewed Moving Company in Denver! 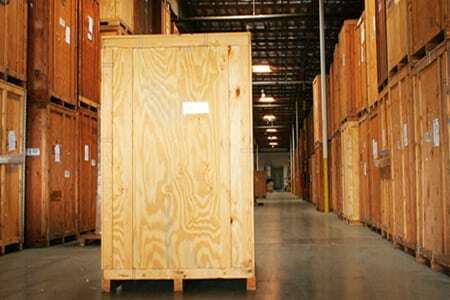 We have amazing storage options for you, whether you need it temporarily or long term. Need a hand? We’ll help with unloading and loading your rental truck, pod, containers, or just moving stuff around your house. Packing is so much easier with the right packing supplies! We provide the right tools for our customers. 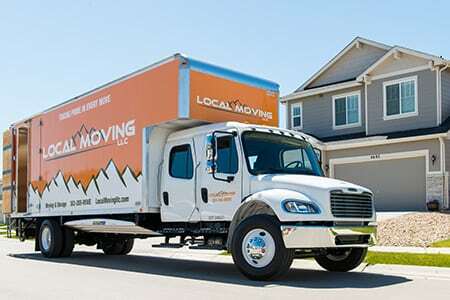 Why Choose Local Moving LLC Among All the Denver Moving Companies? We strive for excellence in everything we do and work hard to provide you with the smoothest moving experience available anywhere on the planet. Whether you need a local or a long distance move, a corporate or an office move, we have the specialization to provide you with amazing service! Whether you’re moving around the corner, across the country, or overseas; your business needs a new location; or you’re simply looking to de-clutter your home or office, trust our our licensed and insured, professional movers. Our local, long-distance, and international moving service moves. New job in the big city? Promotion across the country? Starting up your dream business out-of-state? Everybody moves eventually. And while leaving college may have been easy with a backseat full of garbage bags (stuffed with all of your worldly goods) many household moves are simply too big and complex to try to carry out on your own. 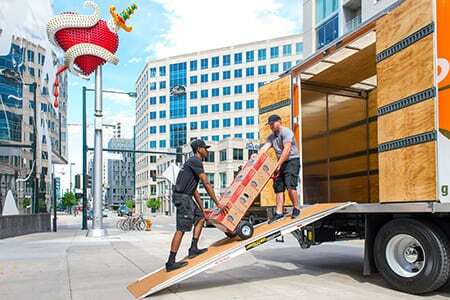 Moving companies Denver fill an important niche. They do a really unpleasant job that most people really don't want to do. While your new city may hold endless potential for adventure and discovery the actual process of moving involves lifting heavy stuff up and down stairs, getting really sweaty, and discovering just how dedicated your closest friends really are. 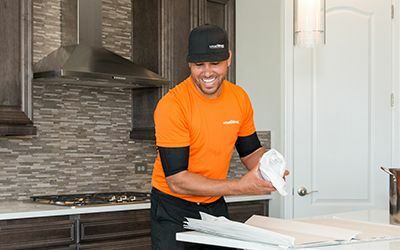 Moving companies aren't always the solution, but if you've never used one before, they will undoubtedly save you so much hassle and stress, you'll wonder why you ever did it yourself.